The Internet has made our lives more comfortable than ever before. Whether you are a student or an employee, an ordinary person or a high-profile personality, you need internet to get everything you want just by making a few clicks. It is now difficult to live without internet, as we are so much dependent. However, if you think you are using the internet, what if we say, the internet is using you too! Internet, the basic need of the present time, is actually a nightmare now. Consequently maintaining your online protection is now a challenge. A massive one. The smart identity thieves, con artists, scammers, and hackers are present everywhere on the online globe seeking private information of the users. Even the government, advertising agents, the security and the intelligence agencies are tracking every step we take on the internet. Unfortunately, the new laws also allow your ISP to sell your data. Therefore, it is now almost impossible to browse safely. All of our activities are in continuous monitoring. Nonetheless, if you are a privacy lover and want security with full anonymity, then you don’t have to worry anymore. You may find several tips to protect and reduce your digital life in front of the snoopers. In addition to these simple solutions, many tools to protect privacy online are now available, promising to ensure your anonymity while surfing the internet. Let’s check how you can protect yourself via these tools. Do I need to protect my online identity? What should I do to protect online life? You may routinely hear the terms ‘Online Protection’ and ‘Internet Security’ nowadays. Many of us suggest each other to implement this in the online world full of cybercrimes and malware attacks. Do you know what does it actually means? All the measures you take to protect yourself online from all time tracking by your government, advertisers, network providers, and others, together with frame your online protection. 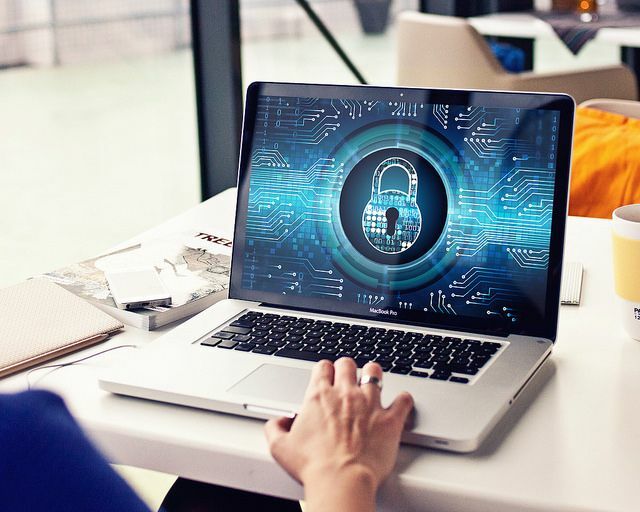 Internet security or online protection is the utilization of the safety measures to enhance the level of data protection against all digital risks. This term defines all the techniques, technologies, and factors that secure the sensitive and private data, communication records, web searches, etc. You might be thinking that since you are an ordinary person with no suspicious activity, you don’t need to bother about your online privacy protection. It is not just the story about what you do on the internet, which is a bit manageable. Fairly, it is the matter of who you are, your habits, activities, views regarding something- in short everything. The remarkable facilities of the internet are not free. Instead they cost you your most precious thing – your privacy! Right from your full name to all your possessions and location, and your internet activities, anyone can see them. Briefly, if you are an internet user, then you need to protect yourself online due to the following reasons. Personal information not only includes your name, address, and other private data. The status you update on social network platforms, your pictures, tweets, and even your browsing history describes who you are. All these data are at the target of cybercriminals. You can never imagine how the data can work against you too. You may think that your data, besides your pictures, is useless for others. However, such information is actually the selling products. The cybercriminals of the global black market steal your data like mobile phone numbers, email addresses, IP, and credit card numbers and sell them to several agencies. Once your information is sold and distributed, you become a toy in the hands of the third parties, which they can play in whatever way they desire. Phishing is the most dangerous cybercrime wholly camouflaged in the legitimate-looking emails or pop-up messages. These frauds trap you excellently to get the sensitive personal information such as passwords, username, credit card numbers, social security numbers, and other private data. Veiled in the dress of an authentic email sender or official web page, the hidden real website host directs the victims to fake web pages. 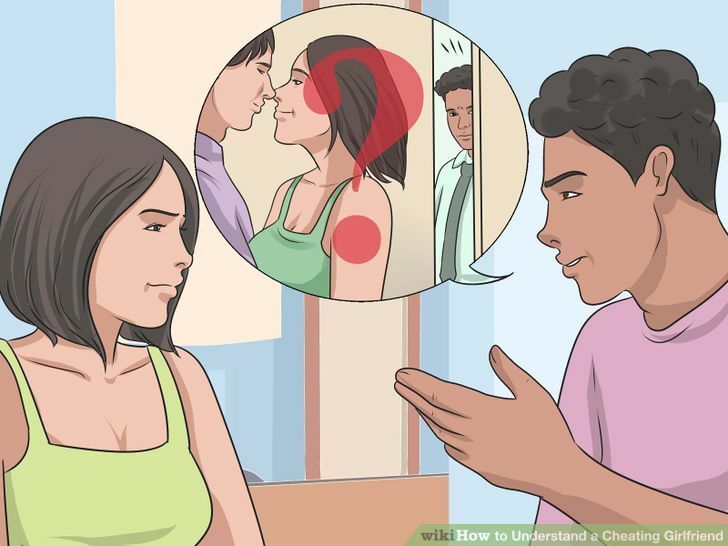 Here the online user is forced to give all the information the attacker is demanding. The scary thing about the phishing scam is that the messages or emails the attacker send are identical with the one from the institutions you deal with routinely. Identity theft is one of the fastest growing cyber crimes. It is actually the most dangerous consequence of phishing in which the original identity of the user is completely stolen. In this case, the attacker gets access to your personal information and does whatever he/she wants while posing as you. The thief can do cybercrimes too or log in to several websites while using your identity. Now you can only imagine the long-lasting impacts can the crime pose on your digital reputation! Still, you will say you don’t need any of the private internet tools and tips? By spending a little money, anyone can get all the information about you. Not only the public records but also all your data and activities on social media and other websites are accessible via Data Broker Sites. These sites collect and log the data of millions of people. After analyzing and packaging, they simply sell without the permission of the user. Fortunately, the data they sell to different companies do not have your Personal Identifiable Information (PII). Therefore, we can say that there is a minimum risk of data abuse and digital identity stealing. However, get ready to receive unnecessary ads, promotional marketing messages and emails, and other such annoying popups while surfing. If you are thinking, you don’t have any valuable information on the internet, and so you are in the safe zone. Then we suggest you consider the other ways of attacking as well. You guess it right! Here we are talking about the malicious attacks. While using the internet, so many links and tricks can force you to download the software or to click on the other websites for accessing any info. The software mostly comprises malicious files like any virus, Trojan horses, worms, and spyware. Pretending to be harmless and useful, all of these can damage the proper computer functioning. Additionally, some of the software can also leak your data saved on your devices. Therefore, there is a need to protect yourself online from such mischievous activities too. We now reveal a spine-chilling secret. If you are not a Facebook addict, you do not post much; even then, you are providing your entire data to the owners unintentionally. Besides the information you have willingly uploaded, your beloved Facebook can easily access your geographical location via Wi-Fi signals, Bluetooth, and GPS. Snapchat users are also in the danger zone. It accesses not only your uploaded photos and videos but also your entire device gallery. And this is all with your permission. You have willingly agreed to the terms and conditions! Though these organizations apparently will not misuse your data. However, it is the easiest way for the hackers and spies to steal your information, and you cannot predict what they can do. You cannot stop using the internet; nor can you skip entering your personal information online. Nonetheless, besides using the tools to protect privacy online, you can also try these tips as a precautionary measure. ‘Think before clicking’ – the most important tip. Avoid responding to unnecessary emails or those from unknown contacts, as they can be a part of phishing. Likewise, be careful while searching on the internet. Immediately close any site that asks you to download something or enter PII. Make your passwords difficult. Use upper and lower case letters, numbers, and Greek symbols. Usually, such passwords are harder to predict for the hackers. Also, change your passwords frequently, and ensure having different passwords for different accounts. 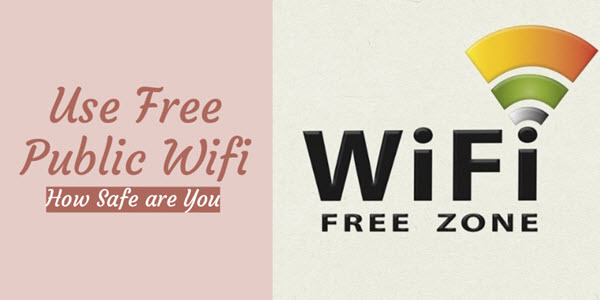 Avoid using free Wi-Fi and public computers. Check for website security before shopping online. The web address at the checkout page should start from https. Also, look for a tiny locked padlock symbol appearing on the search tab of the page. Refrain yourself from posting every detail on your social media profiles. Also, check your privacy settings and hide your information from strangers at your best. Use browser extensions and private mode. Use a VPN service to encrypt all your online traffic, so that even your ISP cannot access your activities. Scan your devices with reputed anti-virus and firewall software to protect them from malicious attacks. Most people know about your old email address which you use everywhere. Its extensive tracking is evident by the increasing number of advertisements. Therefore, stop using that account and try a new email provider like ProtonMail, Tutanota, Runbox, and Posteo. These are paid services but are fully encrypted and secured. This statement also fits on the current scenario of increasing rate of online crimes and the means to protect it. You may find several private internet tools for protection and security while surfing. These are both paid and free. If you can afford, then you may observe that the paid services are more advantageous than the free services. They offer more features that can protect you. However, we know that most users go for the free resources. 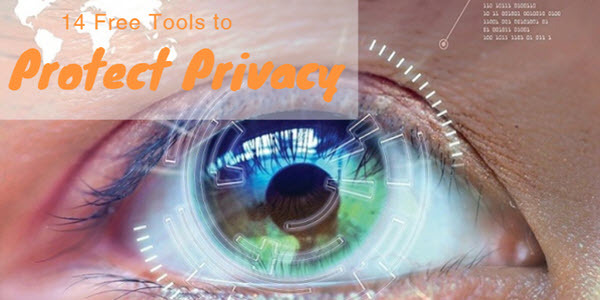 Therefore, we have compiled for you a list of free tools that ensure your privacy and anonymity to a higher degree. Privacy Badger is among the multifunctional ad blockers. It is browser extension available free for all the browsers like Google Chrome, Firefox, and Opera. Unlike the other ad blockers, Privacy Badger not only blocks the advertisements but also act as an anti-tracking tool. If it found any tracking attempt, then it immediately thwarts the web page components. It can detect if someone is monitoring the user activities without consent. 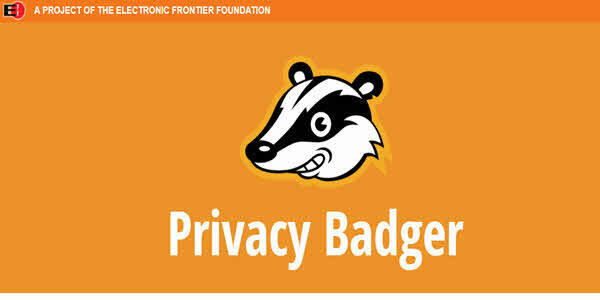 Privacy Badger also blocks malware and thus ensures free online protection. VirusTotal is the best tool for analyzing the file or URL to detect any malicious content or virus in it. By employing more than 70 antivirus scanners and URL/domain blacklisting services along with the tools to extract the signals, VirusTotal is enough to check any file or web URL. It is not antivirus software, so there is no need to download it. Instead, you can have maximum advantage of the fantastic tool by just uploading your file or inserting the URL via its official webpage, API, and browser extension. 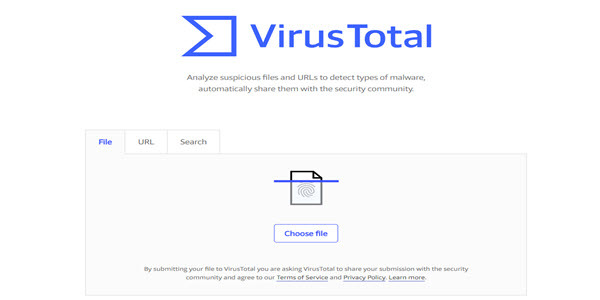 Once the file or URL is uploaded, VirusTotal can quickly identify the malicious content. It also detects the false positives, i.e., normal and inoffensive items considered harmful by other scanners. We all know well that chatting on an online platform is not safe. Fortunately, we have Cryptocat now. It is one of the famous widely used among the journalists and human right advocates. This fantastic service encrypts the chat so that only the sender and receiver can see the texts, not the whole world. The messages appear unreadable for the third person. 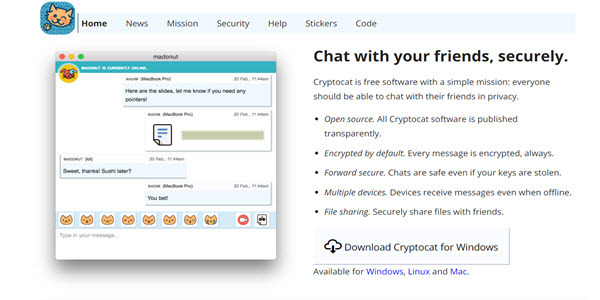 Cryptocat also ensures safer file sharing including the photos. You can either download it or add it as a browser extension. However, it does not work with Windows. One way of online protection, especially on Twitter, is to change the short URL into a longer one via LongURL. You may have seen the tremendous amount of short URLs on Twitter. These URLs are the primary tools for the smart hackers and thieves. They can easily use the short URL and lure the user to indulge in malicious and potentially harmful web links. Therefore, it is better to display the full URL. As we have suggested above that as a kind of private internet tools, change your password, make it harder, and have a different one for different accounts. Obviously, it is not an easy task to memorize the long list of passwords. 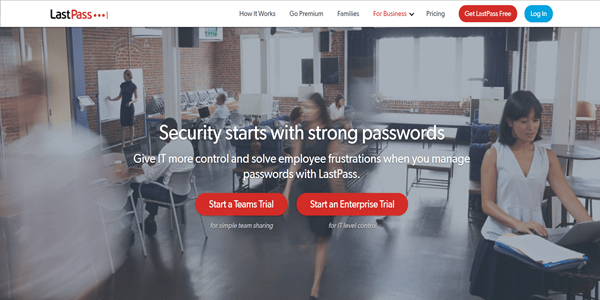 So here comes the free online password management tool – the LastPass. It not only saves your password at a secure place but also helps you to generate a new password. LastPass is a free browser plugin, and you can trust it for storing your passwords. It does not save the password in an accessible form rather it covers it in a database with AES-256 encryption. Even the LastPass itself cannot access your passwords because it relies on a master password. By using the remarkable tool, you just have to remember a single master password, not the whole list. Mostly the trusted websites like the social web links, financial sites, and other requiring user data are secured with HTTPS. However, a vast number of websites have HTTP. These are the great source of data leakage and stealing. HTTPS Everywhere is the solution for this. You can download the browser plugin extension for the most used browsers Chrome, Firefox, and Opera. It converts the website with HTTP address into HTTPS. This will encrypt all the online traffic between you and the web server you are approaching. 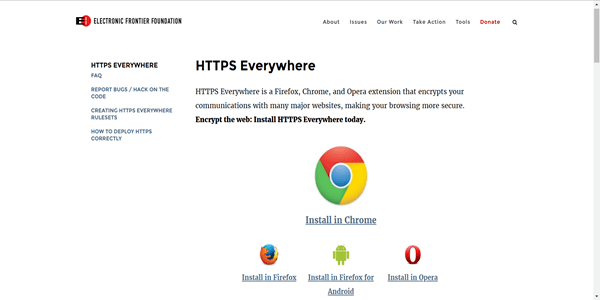 Thus, HTTPS Everywhere will provide you protection and reduce the threat of snooping. One of the free online protection tools for smartphone user is Signal. It works for both the Android and iPhone users. The desktop version is also available. The Signal is a fantastic anonymous messaging app that encrypts all kind of communications like phone calls, video calls, voice notes, images and video sharing, etc. It allows safe communication even via text messaging between two Signal users. It lessens the risk of data log via chatting. 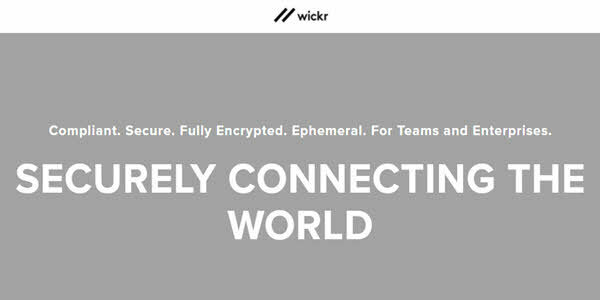 Wickr is the safest way to send and receive file attachments, photos, and videos. 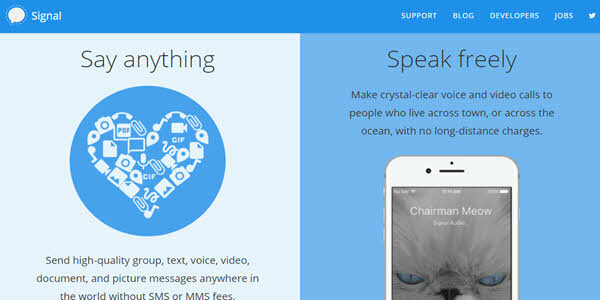 You can have encrypted communication with your friends without leaving any trace behind. Even the Wickr messaging app itself cannot see your messages. The receiver using the same app will only have the decrypted keys to unlock and read the texts. Amazingly, the chat here eventually gets deleted and can last from seconds to several days. The Guardian Project is a collection of easy-to-use open-source applications, operating system enhancements for the smartphones, browsers, and customized mobile devices. All of these are well sufficient to allow people to communicate with privacy. It can be the best choice among all the free tools to protect from surveillance online for mostly high-profile personnel like journalist, activists and all those who are at the high danger of constant intrusion attempts. It offers secure web browsing on mobile through Owreb that works with the Tor-enabled proxy named Orbot. The Guardian Project also provides you ChatSecure. It is a messaging application allowing private phone calls with a pixel-destroying camera tool to blur faces in photos. Briefly, this project has everything that any privacy lover can even desire. You can download the software on your Android and iOS smartphones. GNU Privacy Guard or GPG is another tool that allows data encryption and signing your communication. It is a hybrid-encryption software. Both sender and receiver have a pair of keys private and public keys. Here, the sender sends the email to the public key of the receiver. However, to decipher the encrypted message, the receiver has to use his/her private key. GPG has the unique feature of adding the cryptographic digital signature to a message. It further ensures that the message is reliable and is sent by the verified person. 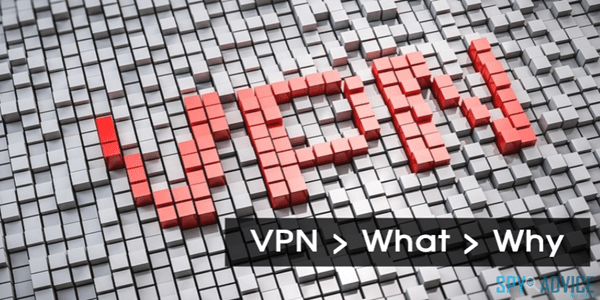 A Virtual Private Network (VPN) is among the incredible tools to protect privacy online. It provides a barrier even between your internet and your Internet Service Provider (ISP). It not only encrypts your online activities through web surfing but also masks your original geographical location and IP address. This makes impossible for everyone including your ISP to trace anything about you. Many of the quality VPN services require a paid subscription. Fortunately, there are some services too that you can enjoy free. 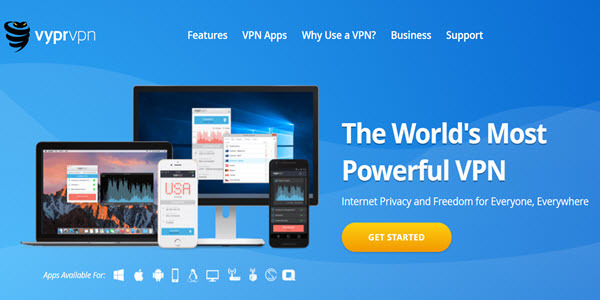 The free VPN services include CyberGhost, ProXPN, TorVPN, OpenVPN, Hotspot Shield, and many such others. These all provide data encryption. However, they lack some of the features of premium services and have some drawbacks. Still, these are the better options for an ordinary user to have a secure and anonymous internet ride. Well, we are not talking about the animal. 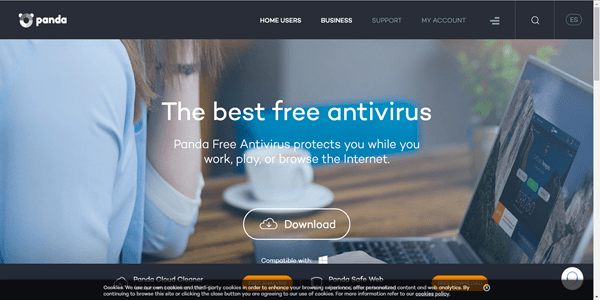 Panda is another free tool for online protection. It is not only an antivirus program capable of removing malware. Instead, it has some incredible security features like file encryption tool, Wi-Fi protection, parental controls, a file deletion tool and much more. Panda is available on almost all the operating systems such as Windows, Mac OSX, Android, and iOS. Up till we know that anyone can track us. But who is that anyone, we never identify. 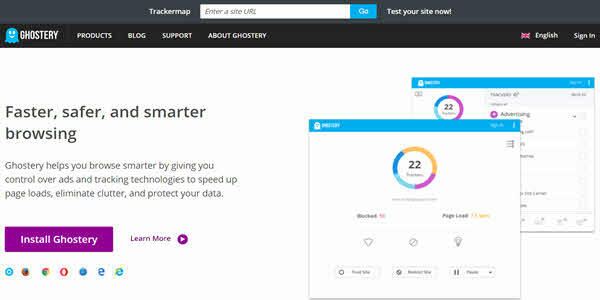 Here is the tracker of the trackers – Ghostery Browser Extension. This free extension is for all the browsers like Chrome, Firefox, Opera, and Safari. By the help of Ghostery, you can detect the companies that are monitoring your website visits. Once caught, you can block the particular companies from collecting your browsing details. It displays a list of the trackers, when you open any website, in the form of a popup message. Ghostery is enough to stop ads that consume memory, bandwidth, and CPU cycles. Tor Project is the set of free online protection tools allowing the users to have anonymous internet surfing. You either can download its software program or can have the browser extension version. Tor system works by sending your online trafficking to various servers first before the final destination. In this way, it hides the source of data generation. 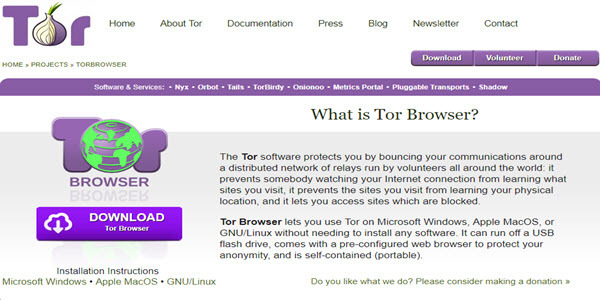 Thus, Tor is the best option to use the internet with full privacy and security. Every action in the online world makes you an easy target for the third parties like hackers, spies, and different agencies of your country. Not the data we have intentionally made public, the information about the user can also be collected by other means like your browsing history, phishing scams, etc. Additionally, the risk of malware attacks is still a threat to us. Fortunately, safe internet surfing is no longer a dream. Many tips and tools to protect privacy online are now available. In this article, we have compiled the free tools for you. By using any of them, you not only can protect your data from leaking but also from the malicious attacks as well. Midhat is a freelance content writer who has more than five years of quality work experience with professional people. Holding a master degree, she is focused on combining her passions for writing and online media to achieve greatness in life. Her hobbies include reading, writing, music, and movies. My personal belief is that there is no such thing as online privacy.